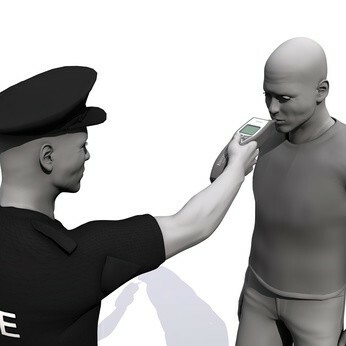 The authorities model with fast & accurate alcohol measurement (official model of the Austrian police)! 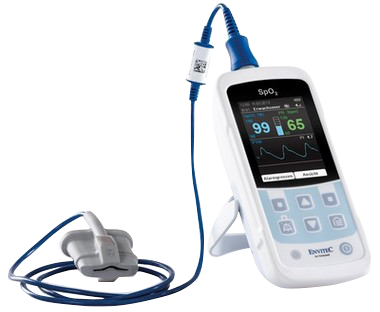 The Envitec AlcoQuant 6020 plus is characterized by high operational reliability and ease of use. 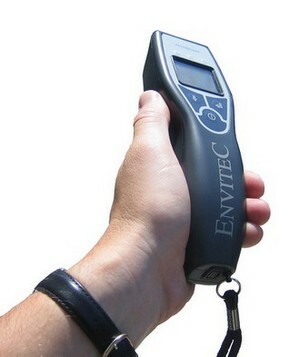 The Envitec AlcoQuant® 6020 plus is more accurate, more compact and easier to use than many of products on the market. In the new Plus version, the display has been improved for outdoor use, and is now compliant to DIN EN 15964. 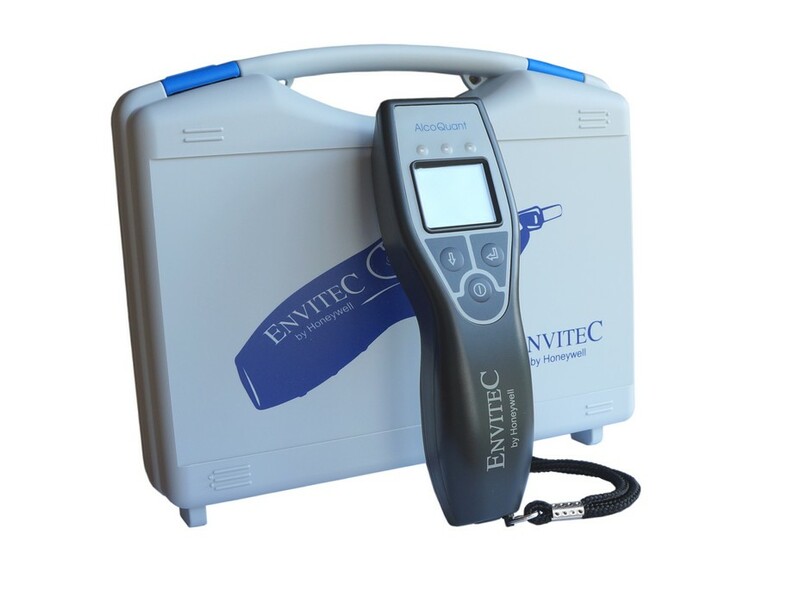 The Envitec AlcoQuant® 6020 pus is equipped with an electrochemical sensor (E-100), which responds specifically to alcohol. Other factors such as essential oils (eg eucalyptus, peppermint) or smell of tobacco play virtually no role. In order to eliminate measurement errors, checked a microcontroller including evaluation software running all internal functions. The system allows short measuring intervals and so much more and faster checks than ever before. The unit for the BAC level in parts per thousand ‰ or the AAK value in mg / L can be set free on the menu! The device is equipped with a data memory (for 99,999 measurements) and a serial data interface. The data can be (optionally) transmitted to a PC with the software "Data Manager Alco 6020" incl. Data cable. 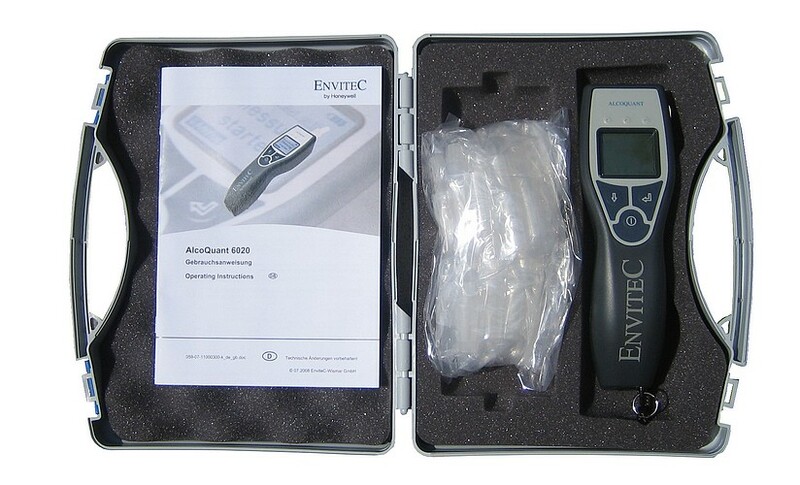 - Electrochemical sensor (alcohol sensor E100) - made in Germany! - Use of the S-type mouthpiece or mouthpieces of the D-type's the company Dräger. The handling of the Envitec AlcoQuant® 6020 plus is easy. Three control buttons provide an intuitive operation of the menu. All ads as device status, readings or error messages appear in plain text on the illuminated display. The entire user interface is self-explanatory and is limited to what is necessary really. A data storage with PC interface and a Bluetooth option for optimal readability and easy care maintenance of the collected test. Through cutting-edge sensor technology for maximum measurement and device security is given. Robust and ergonomic housing design ensure safe handling in any situation. 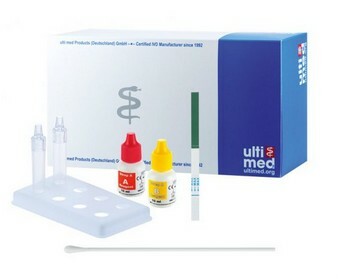 The device performs a self-test, the injection process monitored and detected Einblasfehler. 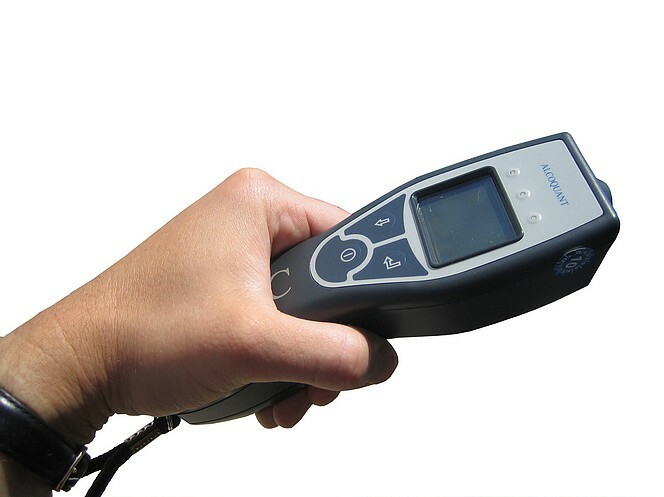 With the equipment up to 2,000 measurements can be carried out without changing the battery. Funktioniert sehr gut, kinderleicht zu bedienen, Messergebnis auch bei Wiederholung konstant, Von 3 versuchten Geräten das Beste! Rücksendeschein für neue Eichung im wert von € 45 nach einem Jahr enthalten.